Here are some great non-Target deals for today. 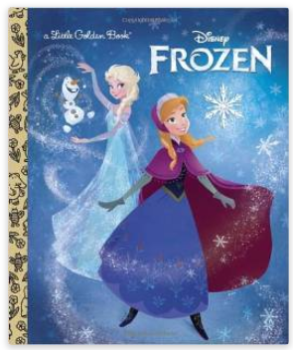 Amazon has currently has a great deal on the Disney Frozen Little Golden Book (hardcover) , it’s only $2.17. This would make a cute gift if you have any Frozen fans in your house. Here is a super deal at Amazon. For a limited time, select toys are buy one get one 40% off , which includes LEGOs, Crayola, Playmobil & more. Plus, some of these toys are on sale which makes this deal even better. Discount will be applied at checkout. You can check out all of the buy one get one 40% off toys at Amazon , but here is an example of the savings. 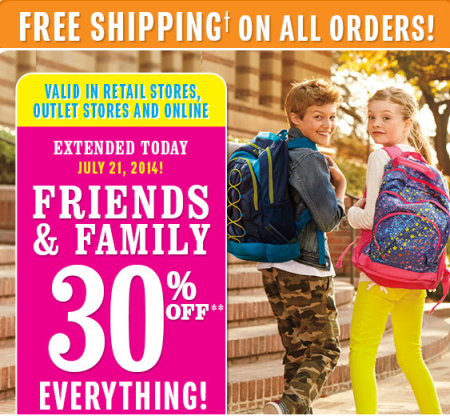 The Children’s Place is offering FREE shipping on any size order (no minimum) today 7/21 only. You score extra 30% off everything with code FRIEND3 at checkout. 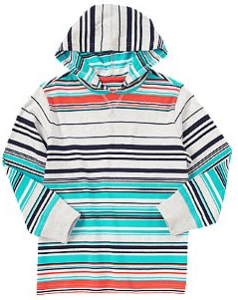 Plus, they are having a BIG summer clearance blowout sale with items up to 80% off. 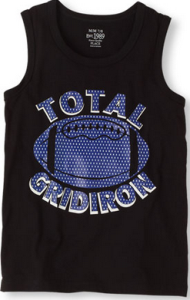 Scoop up tees, tanks, shorts & more for around $2.00 (after discount). Hop on over to The Children’s Place to see what great deals you can find! FREE shipping offer valid today (7/21) only. The four fresh food vouchers ($26.23 value) are redeemable at the time of membership activation through Monday, October 27, 2014. 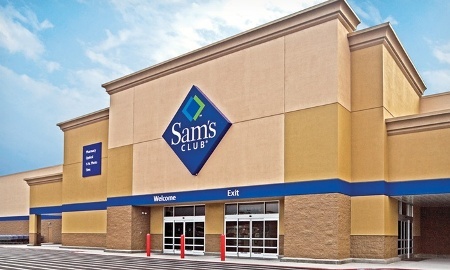 To make this deal even sweeter, all new Sam’s Club members will receive $80 in special members-only savings on select popular items. Fine Print: Expires Oct 27th, 2014. Limit 1 per person. Redeem in-club only. New members only, not valid for renewals. Must be 18 or older. Not valid until 7/23/14. Must activate within 90 days of purchase; membership expires 1 year from voucher activation date. Must provide mailing address (mandatory) and email address (optional) upon purchase for marketing purposes. Valid for U.S. locations only. No refunds. Pretty sweet sale at Crazy 8! Today only, save 50% off their brand new styles which includes, super adorable dresses, tees, pull overs & more. 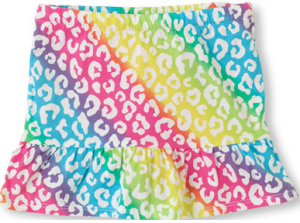 Plus, summer clearance items are up to 80% off! Don’t forget you can use a 20% off coupon from a magazine like Family Fun on top of these discounted prices to really stack up the savings. 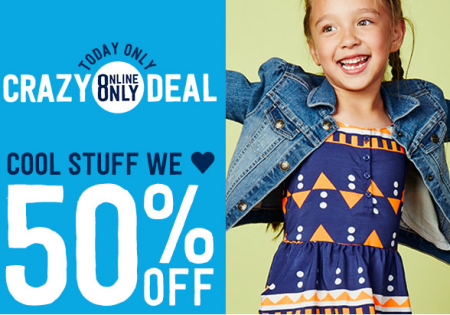 Crazy 8 50% off sale is valid today, July 21, online only. Here is a fun family event! Lowe’s is having a FREE kids workshop Saturday, July 26, at 10 am. 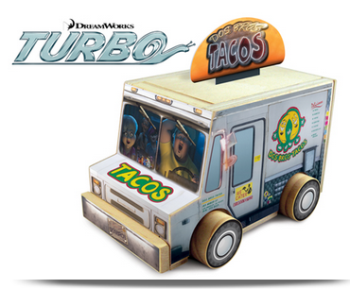 This time kids get to build and keep a super cool Turbo Taco truck inspired by DreamWorks Animation’s Turbo! 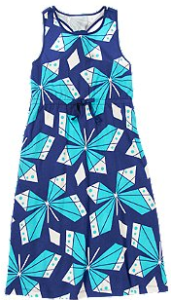 Kids also receive a FREE apron, goggles & more while supplies last. Registration is available online a few weeks before each clinic.